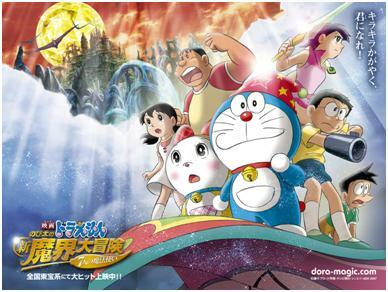 The name of the movie is actually quite long, which is “Nobita’s New Great Adventure into the Underworld – The Seven Magic Users”. It is a remake of the 1984 movie. 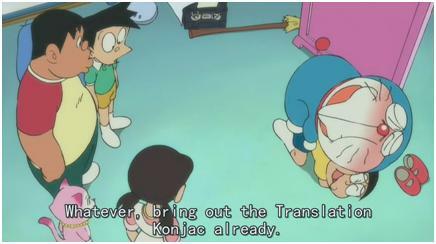 What the hell is wrong with Doraemon?!?! 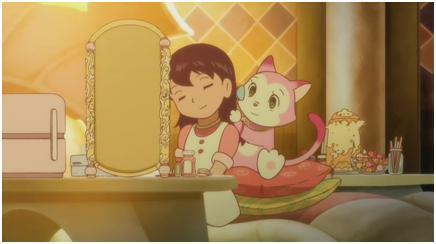 This entry was posted in Anime & Manga and tagged 2007, doraemon, movie on April 29, 2008 by Khim Hoe.